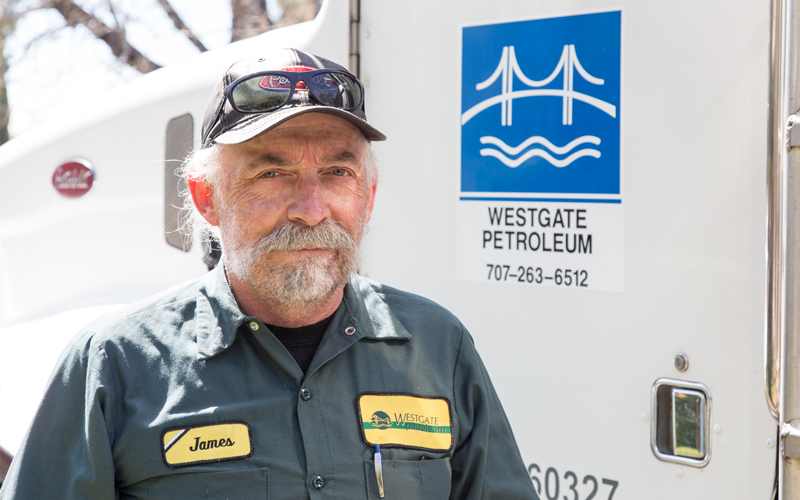 Westgate Petroleum Corporation has many years of consistent performance. Delivery of service with flexibility according to your energy agendas for maximum availability of products. We solve your project challenges to meet your business goals and needs for petroleum refined products. 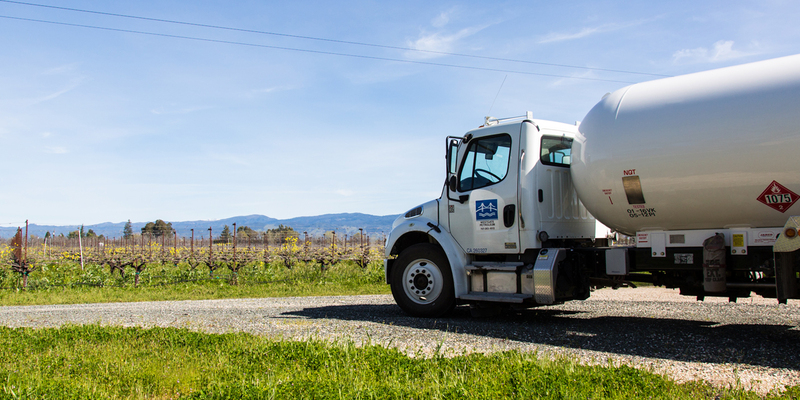 Westgate Petroleum is one of the fastest growing petroleum marketers in Northern California. We know what it takes to keep you performing at your optimum level in today’s competitive environment. With over 30 years of wholesale and retail experience under our belt, we are proud to provide our customers with a wealth of knowledge and assistance at all levels. Westgate Petroleum understands the volatility of the industry. We use the latest tools to make sure to advise our customers on the up to the minute market price trend. As today’s marketplace grows more competitive, Westgate Petroleum is the partner you can depend on. "Rachel and I stopped by Westgate Petroleum yesterday. Great experience. Professional and courteous staff, nice interior, good coffee, great gas prices and an excellent wine selection, possibly the nicest Lake-County-only I've seen. From a wine industry viewpoint, I'm particularly happy there's a good fuel stop on that stretch for tourists. It gives exactly the impression guests want when touring the county!" We know managing fuel cost can be difficult. With Westgate Petroleum, you get the tools you need to manage your fueling expenses effectively, saving you time and money. Our fleet cards, operating on two fueling networks, enable you to choose the fueling program that works best for your fleet. Our cardlock program provides you with over 40,000 fueling locations throughout the United States and Canada. You will receive access to both cardlock and retails locations such as Pilot Travel Centers, Love’s Travel Stops, Truck Centers of America and 2,500 other independent truck stops. Westgate Petroleum offers a variety of heating fuels to satisfy your commercial heating needs. 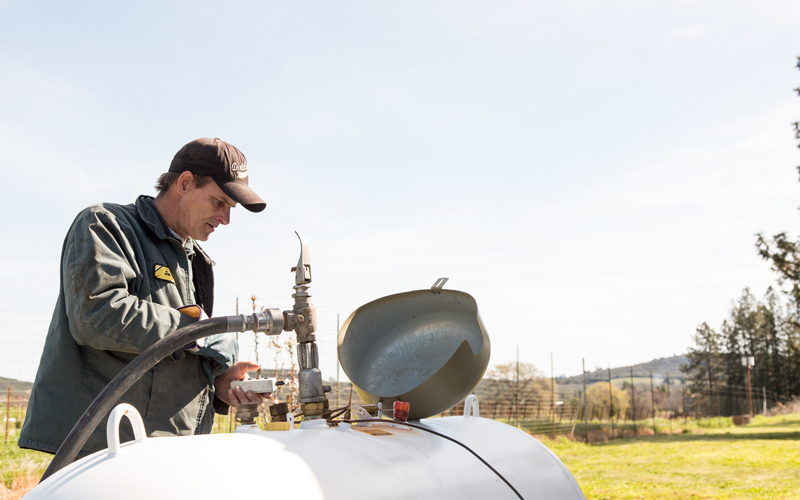 We offer #2 fuel oil, propane and kerosene (clear and dyed). 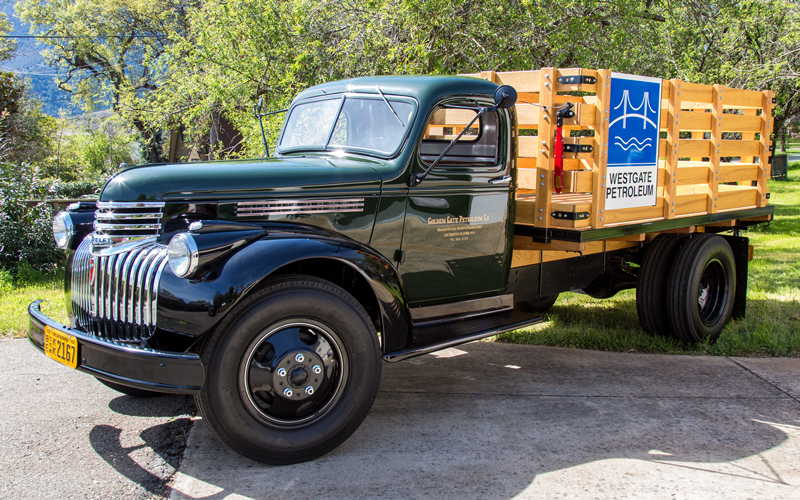 Westgate Petroleum offers a variety of choices to our residential customers in the attempts to help balance financial strategies with today’s changing fuel economy. For more information on our commercial energy services or to become a client, please fill out the credit application form or call us at 707-263-6512. ©2016-2018 Westgate Petroleum. All rights reserved.